Spot the difference! 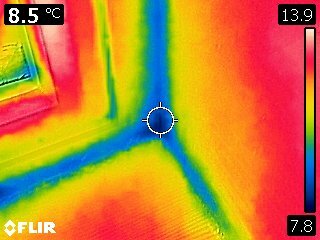 Thermal imaging camera used to resolve airtightness issues. Are Hybrid Cars Energy Efficient? 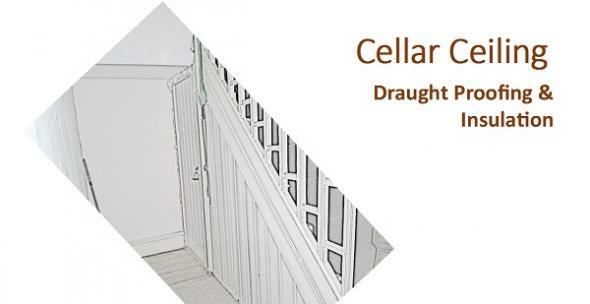 Carbon Co-op members insulate their cellar celing to prevent heat loss on their ground floor. See below for an informative and inspirational presentation which provides a comprehensive description of work undertaken.